Music video Directed by Jack Featherstone. 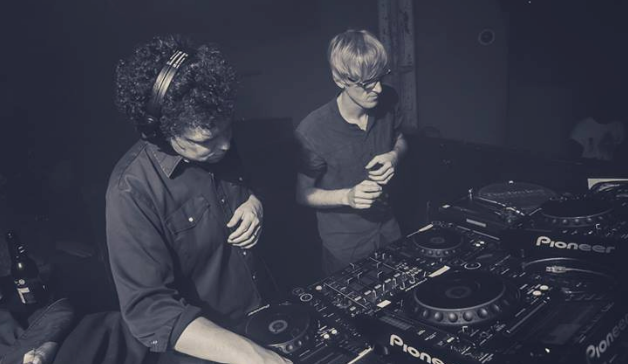 "Snake Bile Wine" is the 1st single in 2014 by Simian Mobile Disco. The Techno track was inspired by a strange beverage that the duo drank during their last trip to China and Vietnam. It is believed that this drink will improve male virility, amongst other benefits, lol. I don't like too much the "minimal" style of the video below, however the song is good. Justin Bieber Is Finally In Jail!